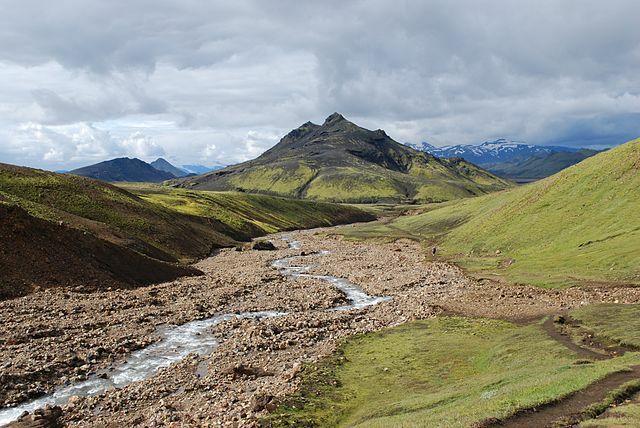 Iceland Trek 2018 Get Ready For IDEAS Trek To Iceland 2018, To bring Ostomy Support, awareness of intestinal diseases, Crohn’s disease, Ulcerative Colitis, Colorectal Cancer, Celiac Disease. What Causes it, Symptoms, Tests, Treatment, Prognosis Complications, education; participants and public awareness campaigns. IDEAS provides quality of life-enhancing programs for children and young adults afflicted with intestinal diseases and their families. 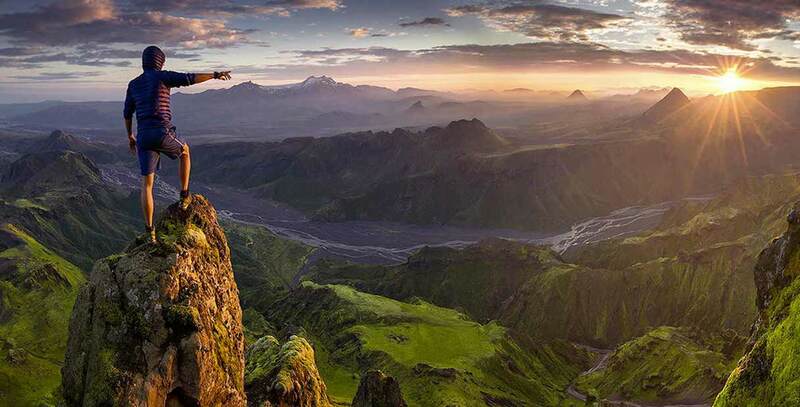 Walk the most famous hiking trail of Iceland with a professional guide. Seven-day vehicle assisted hike/trek from hut to hut. Included: Guide for 7 days, transportation to and from Reykjavík, food for 7 days (from lunch day 1 to lunch day 7), mountain hut fees, cooking gear and transfer of luggage. *About the mountain huts: All of the huts are heated, some have electricity and some have hot water. They have dormitories with, single and twin beds, participants have to be prepared to share a bunk with other travelers from the group. You can add a pickup and drop off at your accommodation in Reykjavík at the beginning/end of the tour for 4.400 ISK.